What loses its head in the morning but gets it back again in the evening? Where can you find rivers with no fish and seas with no ships? 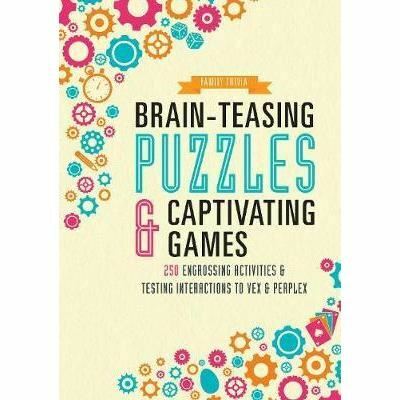 If you like to tantalise yourself with mind-twisters such as these, love to solve perplexing problems and astonish your friends with games, magic and tricks, then Brain-Teasing Puzzles & Captivating Games is guaranteed to strike a chord and keep your mind on full alert. 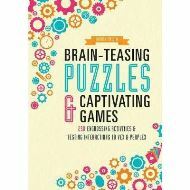 Gather the family together for puzzling conundrums and enthralling entertainment!